Want to know how to draw out people’s best features? Add depth to features? Conceal problem areas? Highlighting and contouring aren’t just fancy techniques used by celebrities and professional makeup artists – they’re an absolute MUST for any makeup user. Contouring will sculpt, slim and define your face, so you can get the look you want without having to permanently alter your features. There’s no need to go under the knife or invest in expensive surgery. Highlighting brings out your best features by drawing attention to them using light. 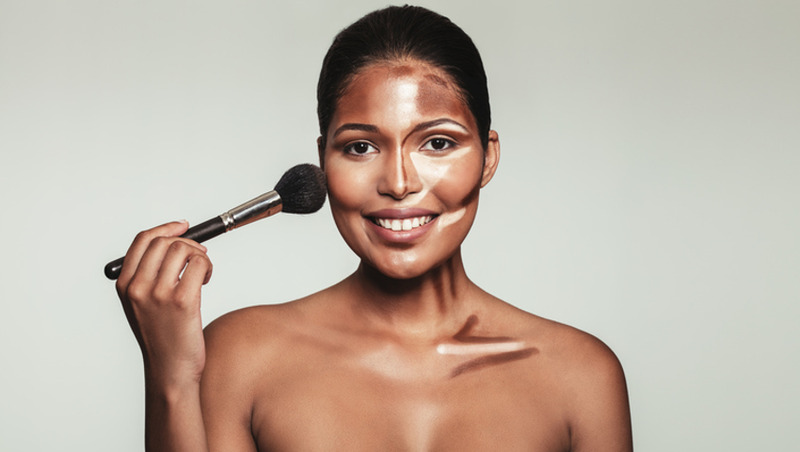 In our Contouring and Highlighting Expert course, you’ll be in the hands of beauty expert and licensed cosmetology instructor Stefani. She also travels as an artist for top luxury lines such as, CHANEL COSMETICS, NARS, and ANASTASIA BEVERLY HILLS. She’ll show you how to play with application, products, and shapes to achieve various looks – from soft and natural to dramatic evening makeup. 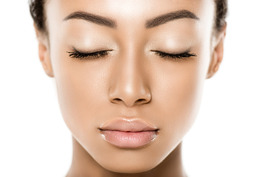 Using a mix of lessons and video tutorials, you’ll discover the latest tips and techniques for creating a flawless face for yourself or your clients!